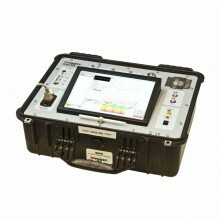 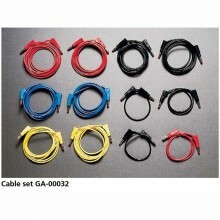 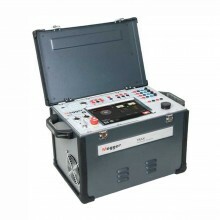 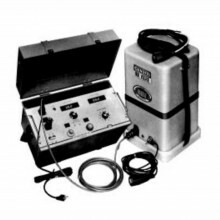 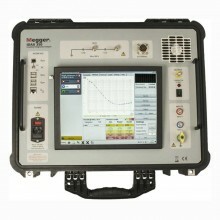 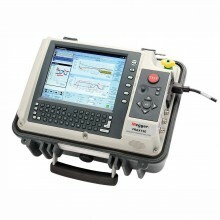 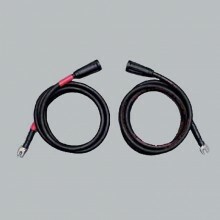 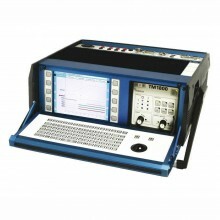 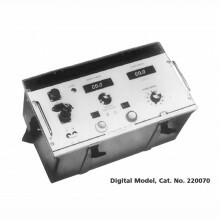 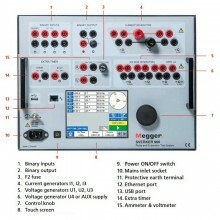 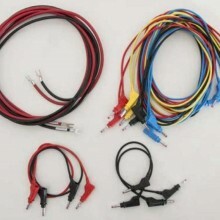 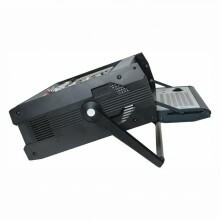 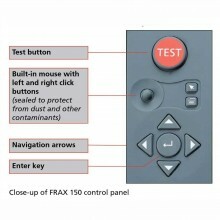 Megger designs and manufactures portable electrical test equipment. 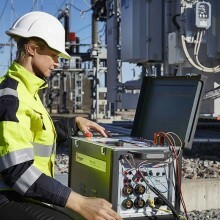 Established in the late 1800s, the company has been designing and making test and measurement instruments that perform electrical measurements for preventative maintenance, troubleshooting and commissioning for decades. 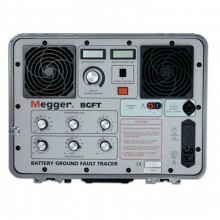 Unlike some other test instrument sellers, Cuthbertson Laird Group are authorised distributors of Megger Products and an approved Megger Service Centre. 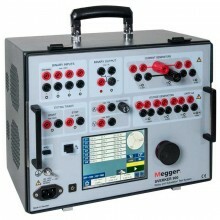 View our listing on the Megger UK distributors listing page here (opens in a new window).